German Cockroaches: This roach is the most common for the homeowner. They can be transported to your home from the grocery store and many other avenues. Our procedure involves baiting the entire house with gel baits. It actually looks like we are using a small caulking gun when we are applying the baits. We will be strategically placing small spots of bait in kitchen cabinets. Under and behind appliances and in every crack and crevice we can find. We also will be placing bait behind and in some furnishings. For the homeowner the process is virtually painless. No removing things from cabinets, no worry about odors and the bait stays where we put it. 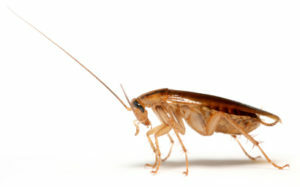 We guarantee total roach elimination in 30 days. If you see any roaches. After the first 30 days we come back and take care of it at no charge for five additional months. One application, one visit and guaranteed control for 6 months! 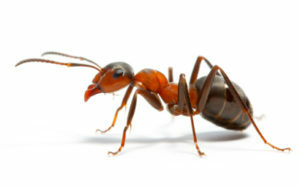 Ants: Ants can be a terrible nuisance. You can find them anywhere in the house. Some species actually move colonies into the walls of your home and can be very difficult to control. We have the solution. We use the Inside / Out program that uses Termidor around the outside perimeter and Alpine WSG inside. These are liquid residuals carefully placed directly where the ants travel. They both are totally non repellant and the traveling ants carry the products back to the colony and through normal social interaction eliminate the entire ant colony. We are so sure of our techniques we do one treatment and guarantee total elimination in 30 days or less. Then we guarantee you will be ant free for 3 more months. One application, one visit and no more ants. 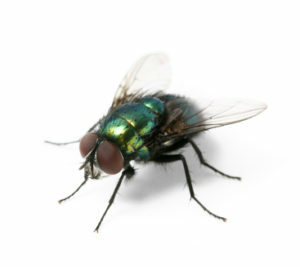 Flies: There several flies that can be a significant problem for residents and businesses alike. Cluster Flies, Face Flies and Bottle Flies are notorious for moving into homes in the fall and overwintering in attics, wall voids and other inaccessible areas. They can be a sporadic problem during the winter and a really big problem in the spring. Guarantee Pest Control treats the attic, crawl space, inside and outside or your home to kill the springtime swarming flies. We also recommend a fall treatment to help prevent access to your home. Fleas: This pest can sometimes enter your home even when you don’t have a pet. Our procedure involves treating all floor surfaces, crawlspace and outside areas where fleas might be breeding. Flea treatments sometimes need 2 applications. The initial treatment usually solves the problem within 3 weeks. If the problem persists a follow-up treatment can be performed. 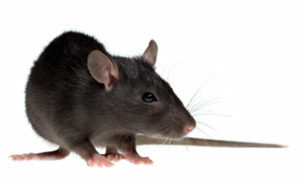 Rodents: Rats and mice are a common problem. Trapping and baiting are both good options for eliminating the problem. We prefer to use baiting systems because they cause less disruption for the customer, longer control and its less expensive. We can usually solve your rodent problem with one trip. All baits are placed in industry approved, locked stations. Totally child proof. Bait will be placed in attic, crawlspace and behind appliances and furniture inside the home. Spiders: These are usually the most undesireable pest to find in your home. Most spider species are simply wandering into your home accidently and never really nest and raise young inside your living area. These spiders can be controlled by performing a crack and crevice residual treatment inside, treating the crawlspace and the outside perimeter of your home. 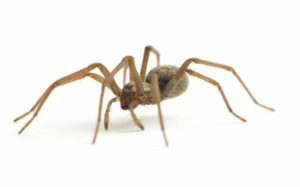 Brown Recluse Spiders: This species of spiders can be very dangerous to humans and love to live inside your home. Treatment is very extensive and requires an inspection and preparation recommendations for the homeowner. Call us to survey your home, make recommendations and price the job individually. 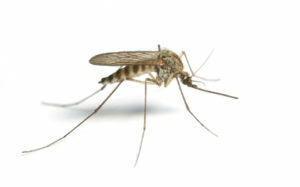 Mosquitoes: These insects are notorious for ruining all outdoor activities as well as presenting some health risks. 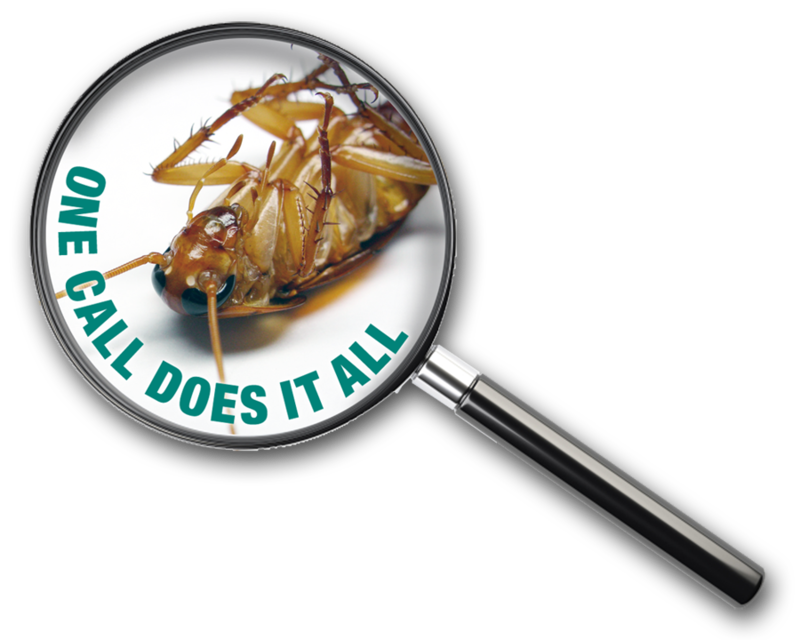 Guarantee Pest Control offers a summer program that will give you back your yard. Pricing depends on size of yard and landscaped areas. Treatment usually needs to start in May and goes through September. Call us for a free estimate. It really works! Preventative Treatments: We offer several preventative treatment programs to stop the problem before it starts. Whether its once, twice or three time per year service we will customize the program based on your needs or budget.